it was what I ordered and expected. 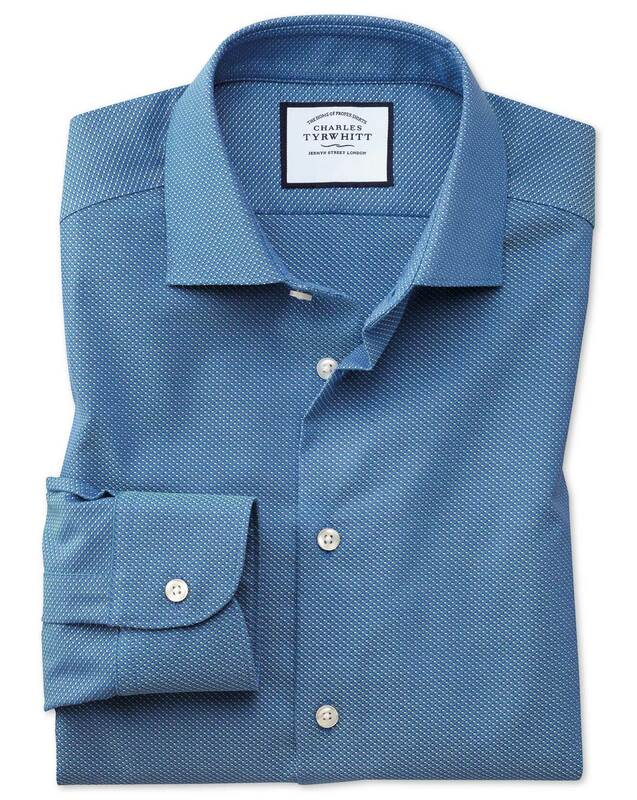 Shirt up to usual standard at a good price. Good fit. Great quality. Comfortable. Another non-iron shirt in the wardrobe!